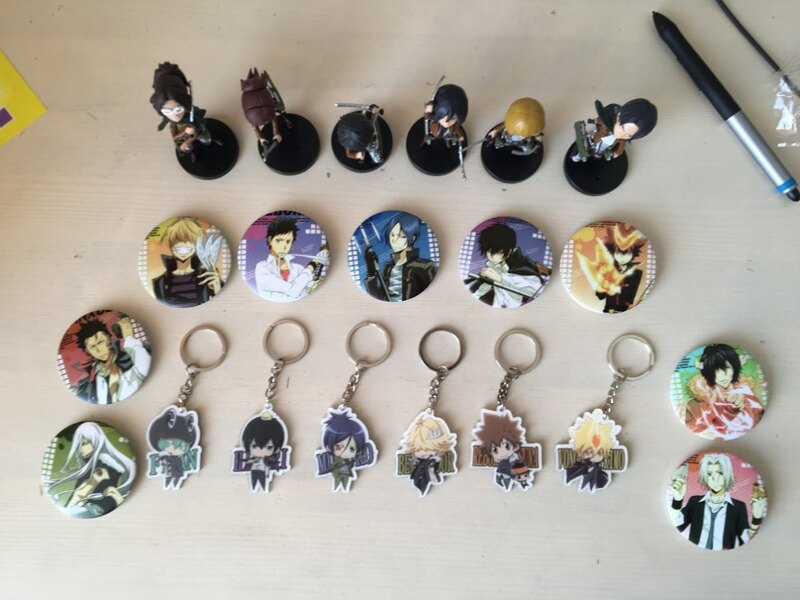 Categories: Jewelry & Accessories, Keychains Tags: Home Tutor Hitman Reborn!, Kateikyoushi Hitman Reborn!, Katekyo Hitman Reborn!, Reborn! 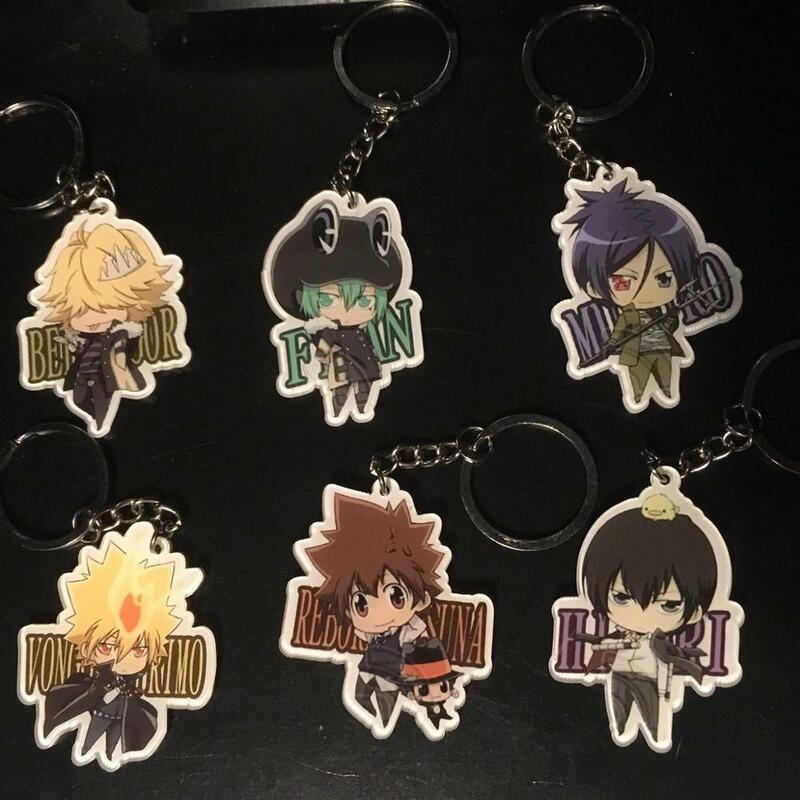 Sawada Tsunayoshi and Reborn, Hibari Kyouya, Rokudou Mukuro, Vongola Primo, Belphegor and Fran. 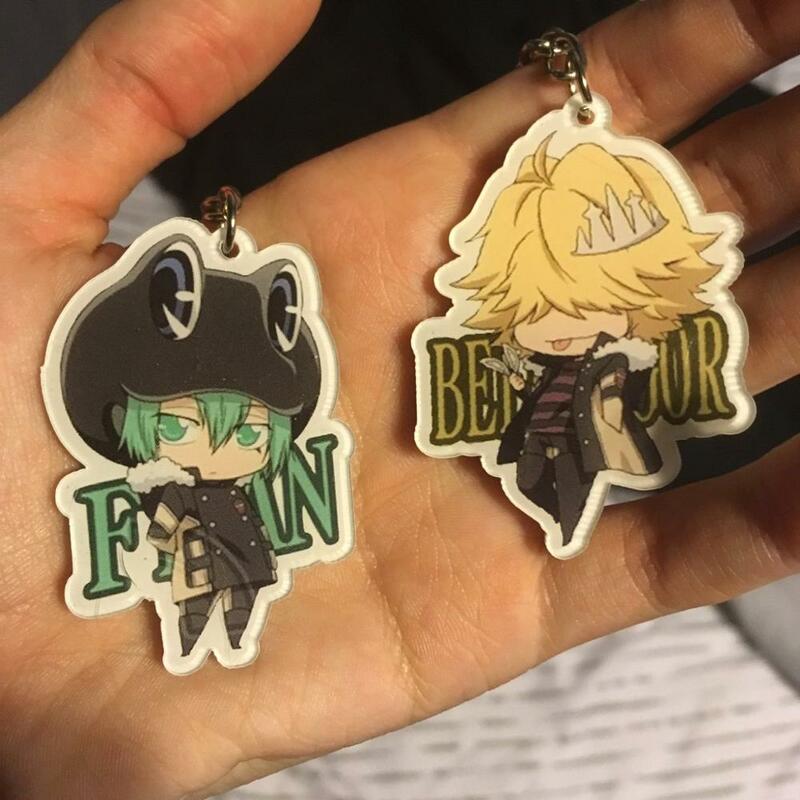 Size of each keychain: 5-8cm. The set is available in 2 variants, one side and two sides printed. 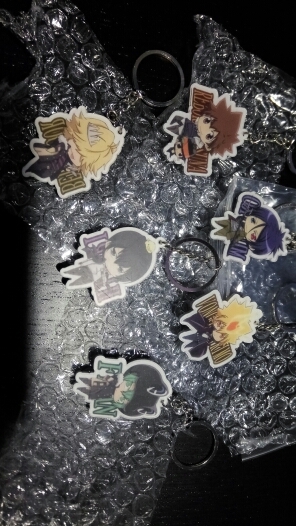 The keychains have a layer of protective film that you can tear up if you want. Пришли за месяц. Всё на месте. Great quality and very fast shipping! Super cute! Excellent quality. Extremely fast shipping! I strongly recommend you this shop! I have never got so fast delivery before! (Don’t pay attention to figures).